We help make your business a success. On Demand Delivery. Anytime. Any Size. 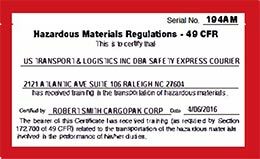 Anywhere in the Southeast U.S.
Safety Express Courier was established in Raleigh, North Carolina in 1941. 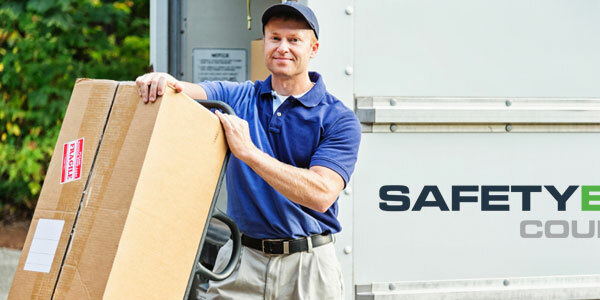 Our large clientele of both regional and national customers has helped us be recognized as North Carolina’s premier same-day delivery service for shipping critical items anywhere at anytime. 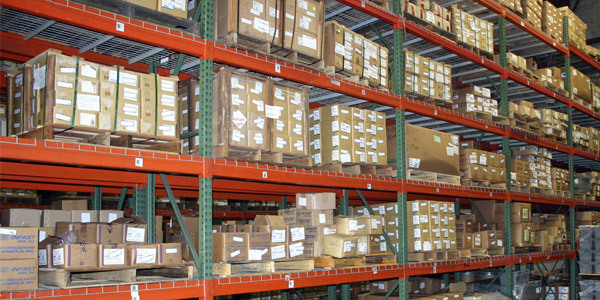 We are committed to serving your business needs when the next day just isn’t fast enough. With more than 60 years of experience, we know how to get the job done quickly, and we do it better than anyone else! 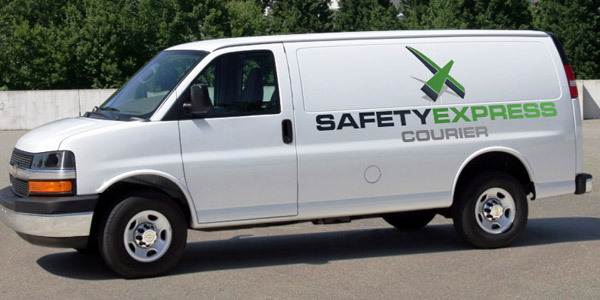 Reduce your in-house overhead by outsourcing your transportation needs to Safety Express Courier, Raleigh’s most experienced, safe, reliable and trustworthy courier. Give us a call—Now!—and we will be on our way for you immediately. 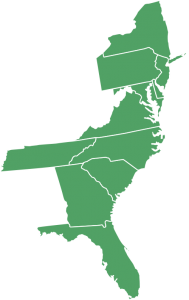 We also provide same-day services to individuals regionally and state to state. 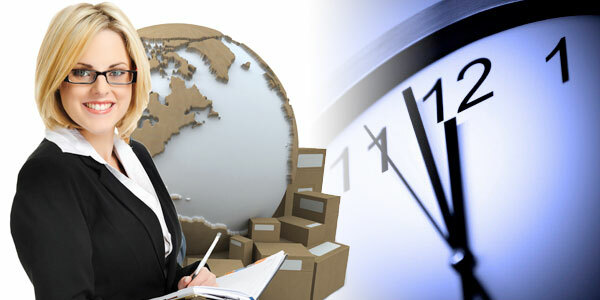 We provide Logistics and Inventory Management services to our clients, to complement our Courier Services.